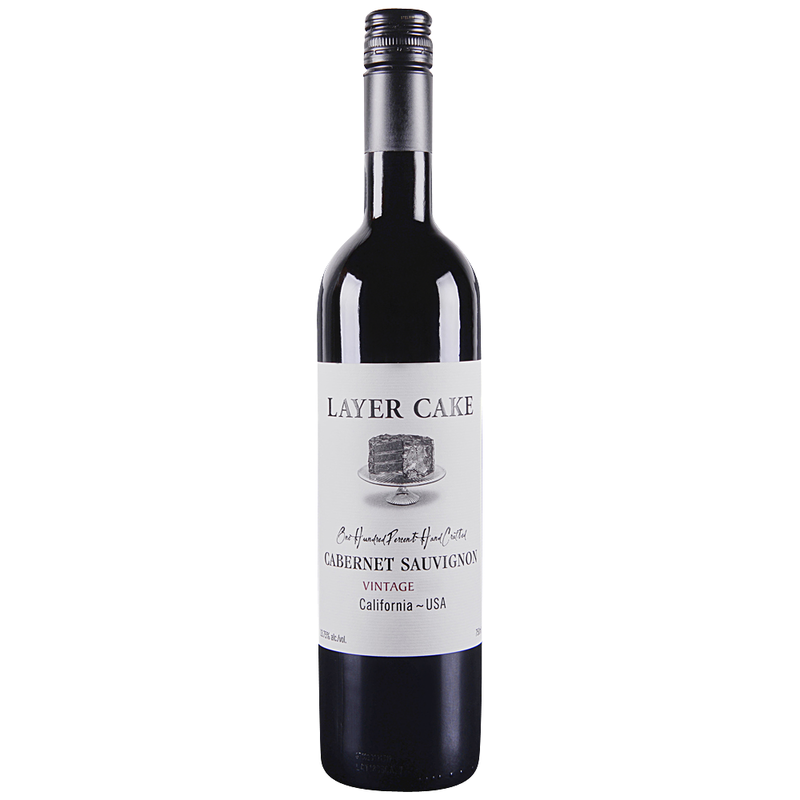 This Cabernet jumps from the glass with aromas of ripe Bing cherries and blackberries. Deep flavors of spice-infused plums, toasty oak, and espresso fill the mouth, with a rich, creamy layered texture, and powerful structure. Flavors of chocolate and black currant continue through the long finish.